Levi’s is a classic American denim brand, and they make your favorite pair of men’s jeans (no surprise there). Right now, they’re taking 30% off sitewide with the code EARLY30, to give you a pre-holiday boost. 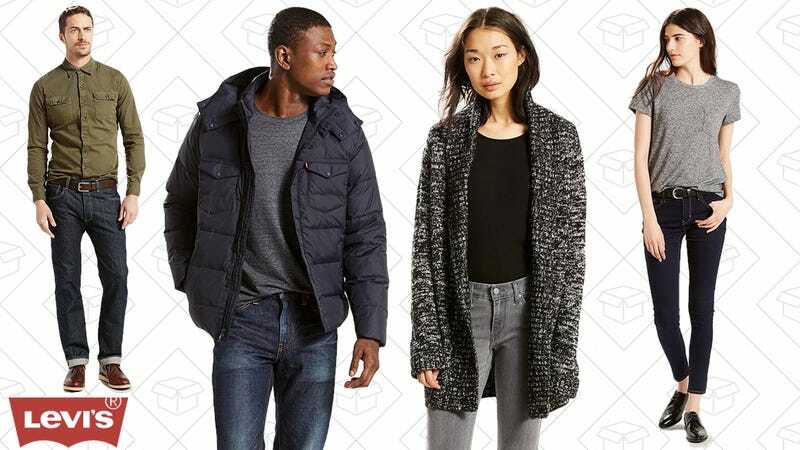 Grab some of their quality outerwear or sweaters for the colder months, or just replace those old jeans you’ve been meaning to toss.